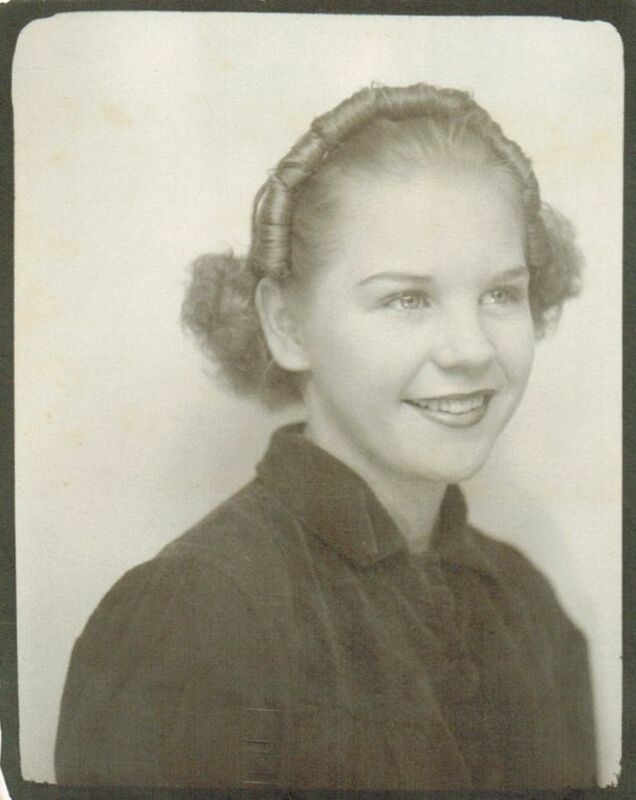 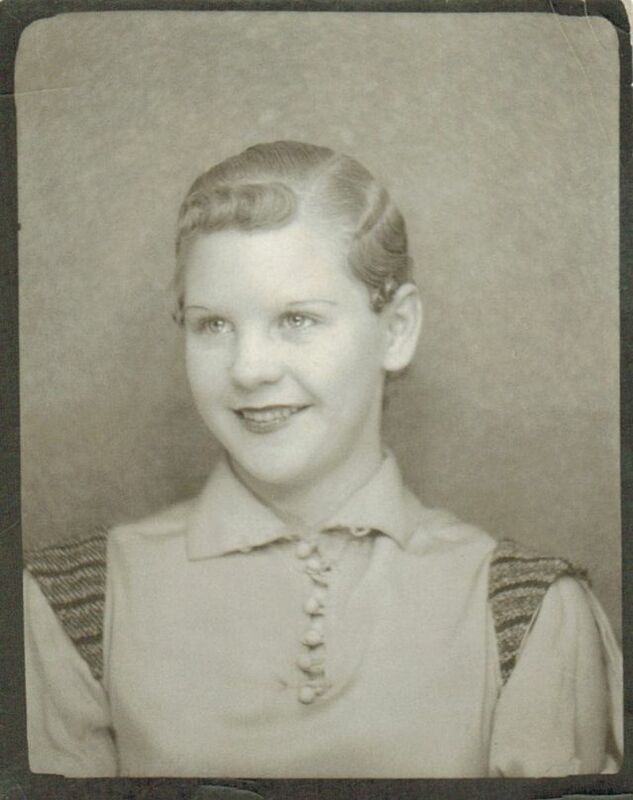 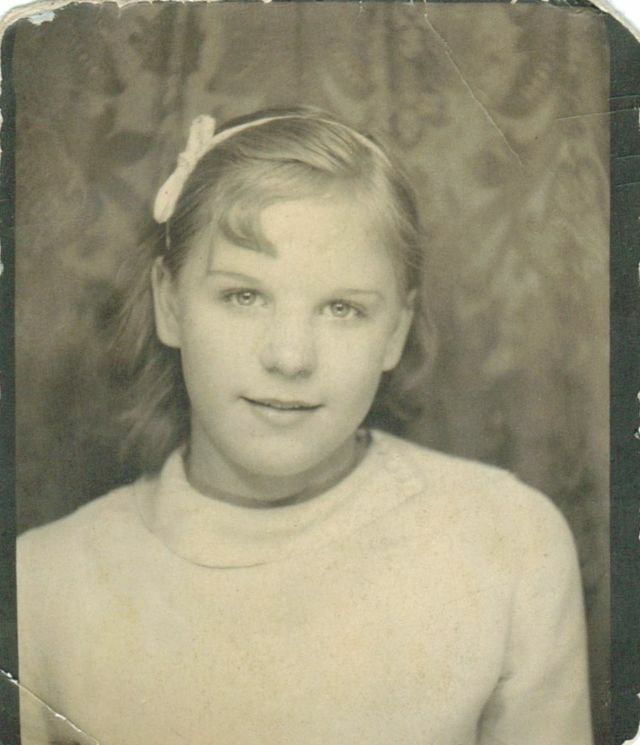 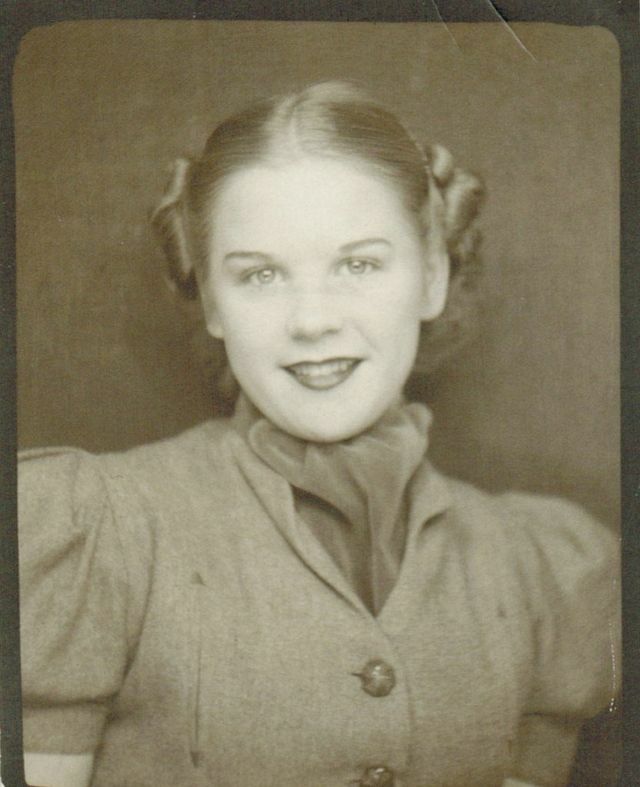 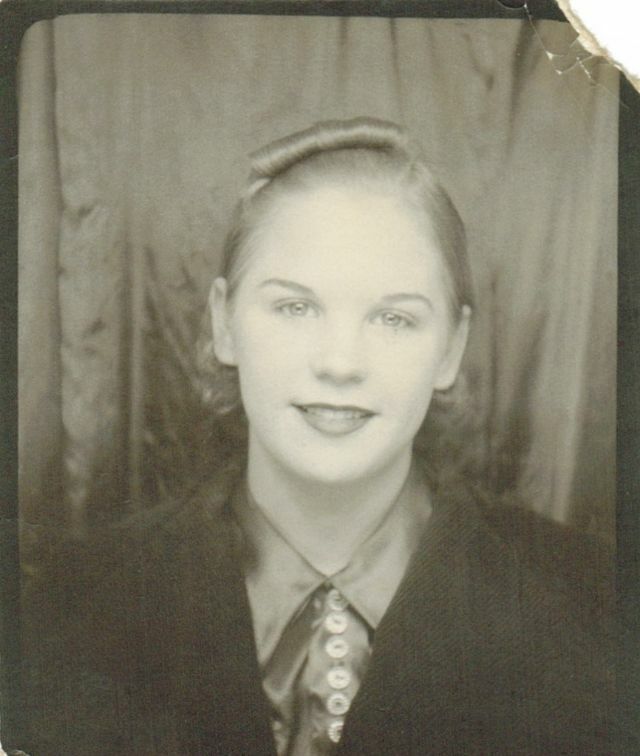 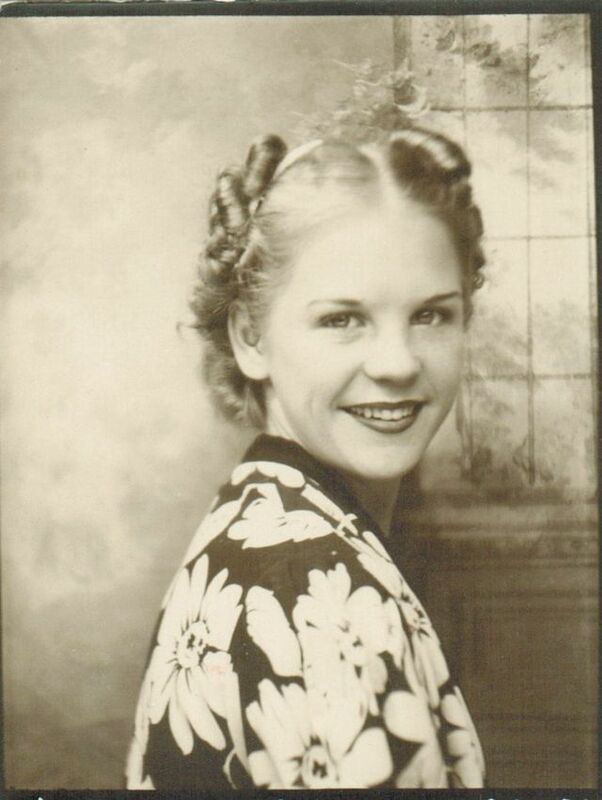 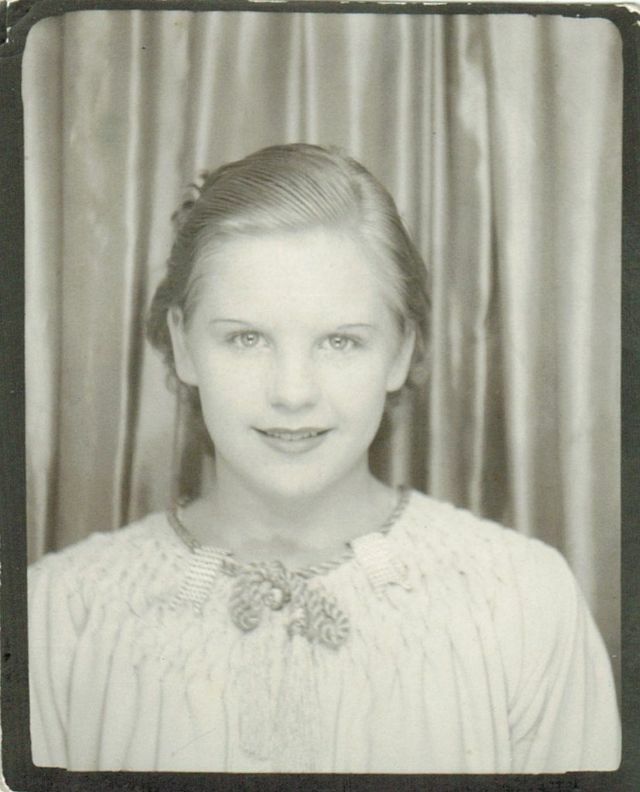 These lovely photo booth pictures were found by Suzanne that show varied looks of a teenage girl named Phyllis Ecklund. 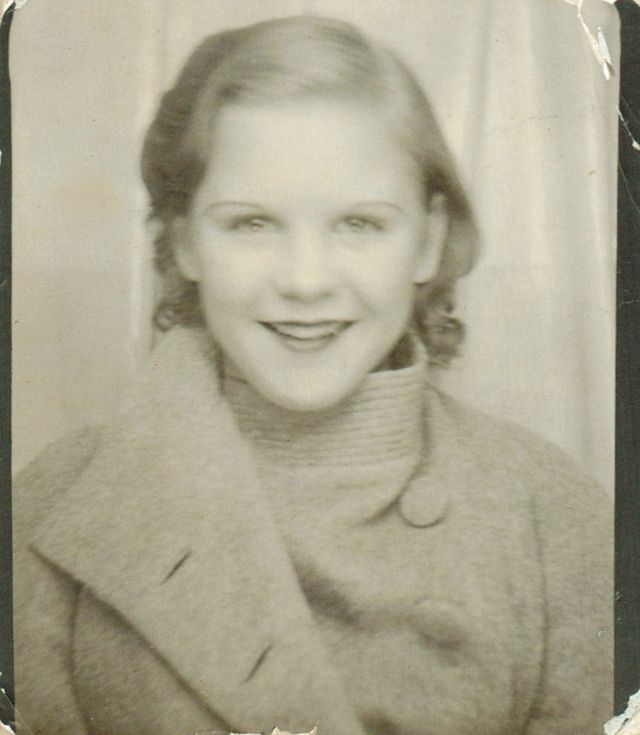 Base on her clothes and hairstyles, Ecklund was probably photographed around the 1930s. 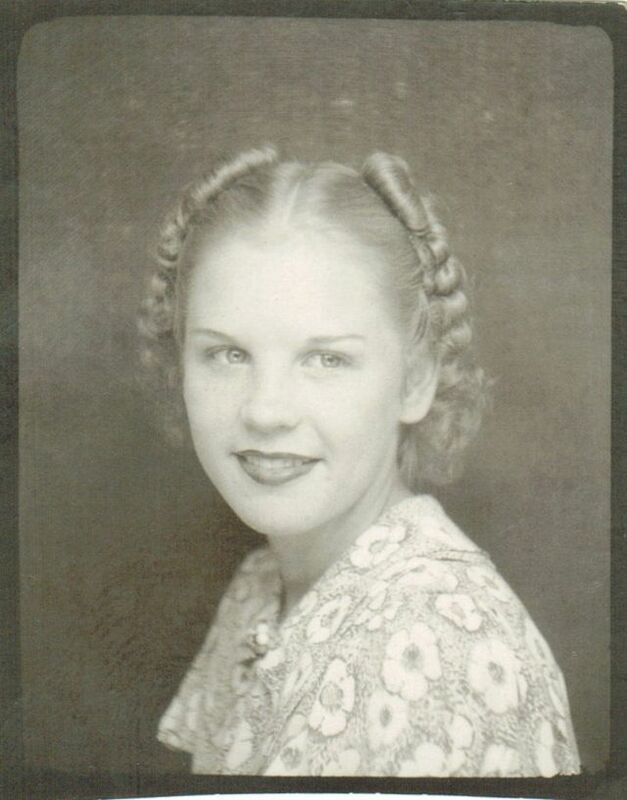 Do you think she may have become a beautician?